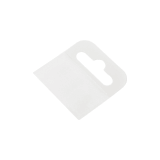 Our clear reinforcement tabs are a simple and cost effective way to strengthen products for hanging. Some packaging is occasionally flimsy, and may fall off a standard shelf hook. 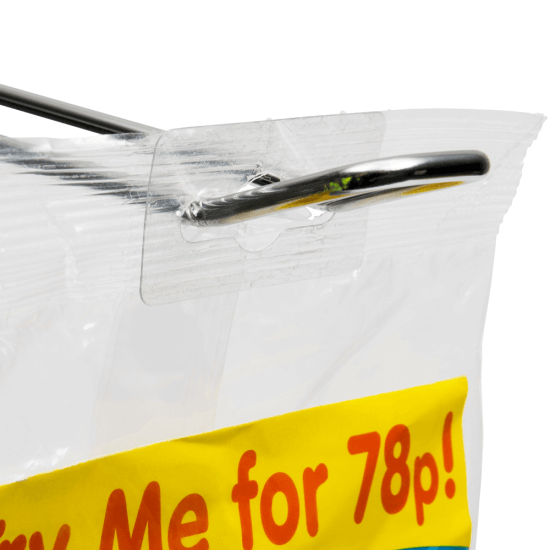 In order to keep your products hanging neatly, our Self Adhesive Euro Hook Reinforcement Tabs add stability to your items. 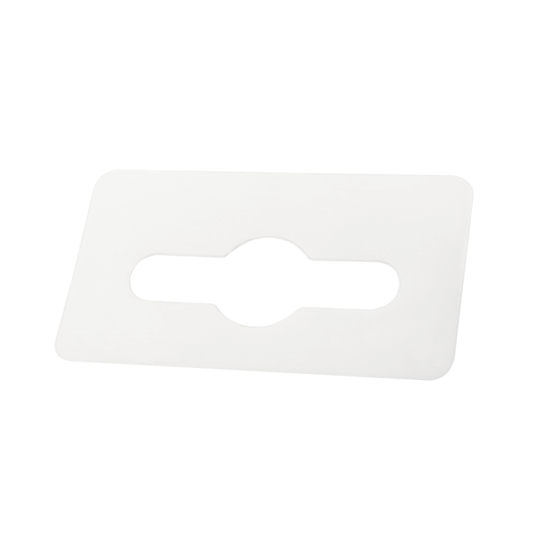 How do I fix the tabs onto my product? 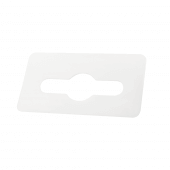 The tabs have an adhesive backing that instantly attaches to your product. How many tabs are in each pack? 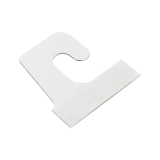 The reinforcement tabs are supplied in reels of 2500. What is the size of the tab? The overall size of each tab is 5cm W x 2.8cm H.